Neon Lights have become a nice surprise for the St.Petersburg indie-pop scene. The duo’s heart and mind are Eugene Lazarenko who also plays guitar in the rock-band Multfilmy and music journalist Max Hagen. Two well-experienced men joined forces in the beginning of 2011 to create songs which might be their ideal of pop-music. Drawing influences primarily from new-wave and electronica and combining them with the 21st century production methods, the band astonishes the listener with gorgeous melodies, washes of mellow sounds and exquisite arrangements. It appeared to be not an easy task for music critics and even for the band-members to determine the result. Expressions like “pop-music for aesthetes” and “intellectual side of pop” were the most common here and still could not encompass the Neon Lights music well-enough. Taking a step far away both from the usual Russian cheesy pop-blueprints and modern indie flock, the duo hit the mark and immediately found its fans and warm reception in press. 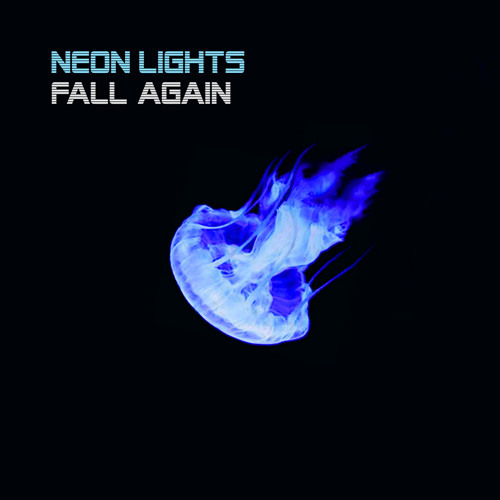 After releasing only two EPs - “1000” and “Lazy” - Neon Lights were hailed the debute of 2011 by the “Time Out St.Petersburg” magazine. Further releases - “Sleeping Beauty/Just” single and the “Fall” EP - have also been warmly met by the local press and audience. The striking “Heaven” video-single, remixing of the Estonian folktronics Jagaspace and the “Double Nature” EP done in collaboration with the indie-chanteuse Jenia Lubich displayed even greater potential of the band. Its style appeared to be flexible enough to gain Neon Lights support slots for the New Order and GusGus shows in Russia. The debute album “Heaven” has been released in Autumn 2014. These songs are shining bright - like neon lights, definitely.